lifetime of pages: Exciting News and C'est Magnifique September Kit Sneaks!!! Exciting News and C'est Magnifique September Kit Sneaks!!! I can finally share my news!! 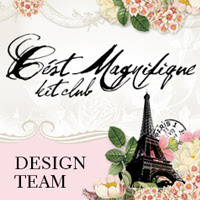 I have been invited to join the fabulous Design Team at C'est Magnifique Kit Club!! If you have never seen the kits, you owe it to yourself to check out the site here. France, Poland, Sweden and more! 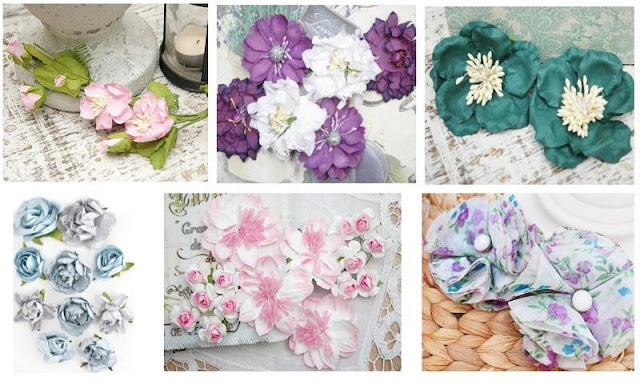 Manor House Creations and Kaisercraft flowers! Flowers will be sold individually as well. 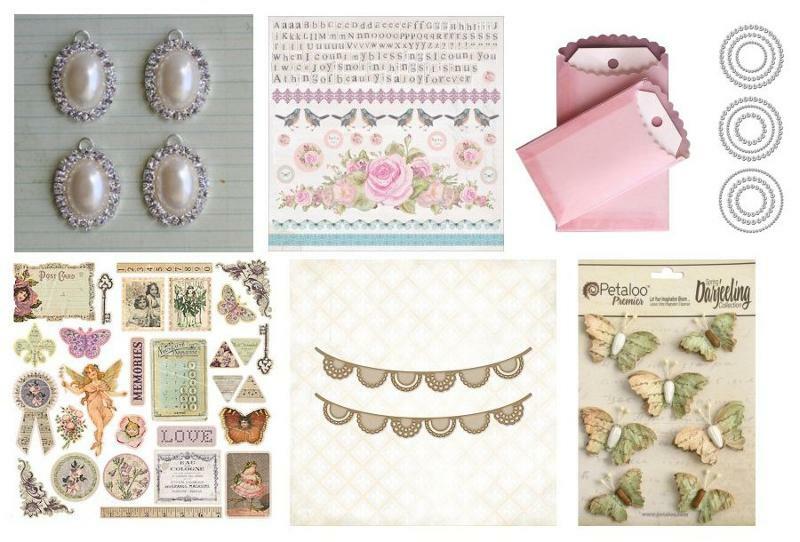 The embellishment add-on features products from Petaloo, Melissa Frances, Blue Fern Studios, Maya Road, Kaisercraft and Prima. Embellishment items will be sold individually as well. 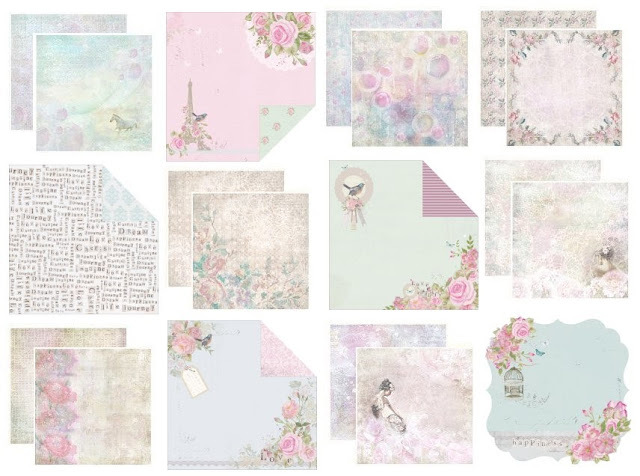 Such a beautiful combination of ScrapBerry and Kaisercraft, this kit is amazingly soft and versatile with it's combinations of blues, pinks and neutrals Wait until you see what the DT creates with it! Full kit reveal coming on August 30th! For more details, see the C'est Magnifique Blog. I will be sharing some of my creations with this kit soon! Woohoo! So excited to be back on the same team with you! You are going to rock these kits!